Australian wonder-mare Winx will stay in training in 2019, bidding to continue her incredible 29-race winning streak. 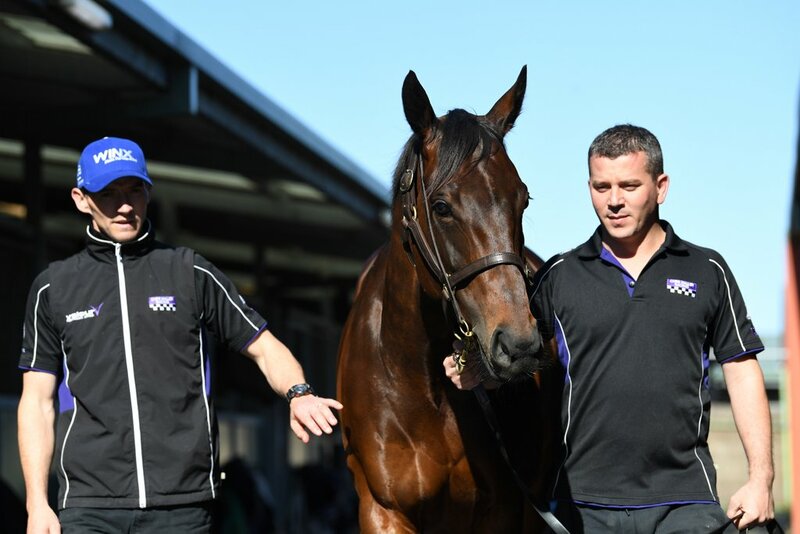 Winx was last seen in October recording her fourth consecutive Cox Plate, beating Saeed bin Suroor’s runner, Benbatl. Her trainer, Chris Waller, has confirmed that the seven-year-old mare will not be brought over to the United Kingdom to take part in the Royal Ascot meeting in June. Instead, a home programme will be made for the 22 Group one winner, with the Apollo Stakes likely to be her first outing of the season at Royal Randwick in February. It does feel like a real shame that we will never see the Prix de I’Arc de Triomphe winner, Enable take on the 29-race unbeaten wonder-mare, Winx. The winner of that contest will divide opinion both in the United Kingdom and down under, but late nights or early alarm clocks are sure to continue in 2019, as Winx stays in training.